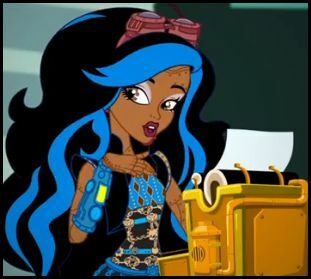 Robecca Steam. . Wallpaper and background images in the Monster High club tagged: monster highrobbeca steam. I can't wait for her to be on!!!!!! !